The sentences were 30 days to six months for Michael Bonatucci, 21; two months to six months for Luke Visser, 21; and three months to nine months for Joshua Kurczewski, 20. A fourth defendant, Joseph Sala, 21, received three months to 10 months of house arrest. 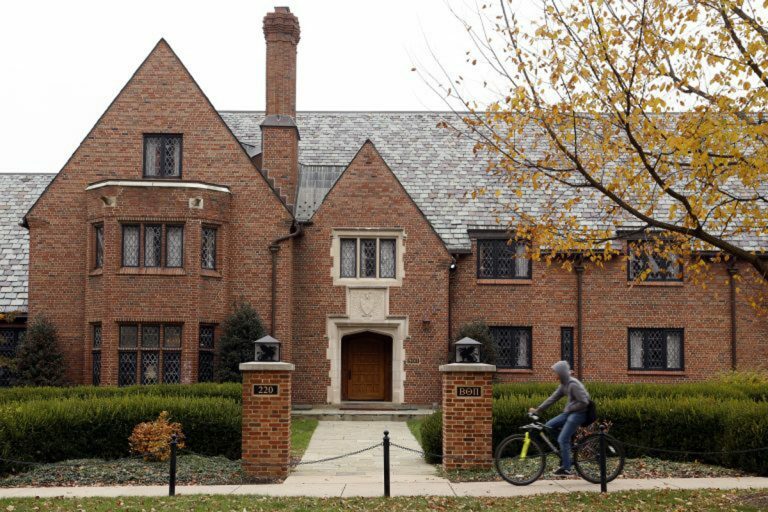 Two former Beta Theta Pi members, president Brendan Young and vice president and pledge master Daniel Casey, face charges that include reckless endangerment, hazing and alcohol violations. Their case is on hold while state prosecutors appeal an order that evidence from their cellphones can’t be used. Another member, Braxton Becker, is accused of evidence tampering related to the security camera footage, and his case is in the preliminary stages. 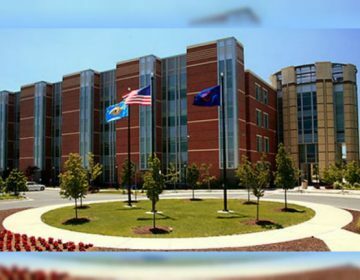 Two others are scheduled to be sentenced April 15. 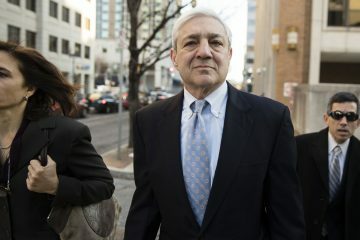 Former Penn State President Graham Spanier must report to jail by May 1. Singer, 58, is at the center of one of biggest college admissions scandals on record, accused of conspiring with wealthy parents to pay bribes to get into prestigious schools.